A Reddit user has posted scans of something that looks like a small codebook. 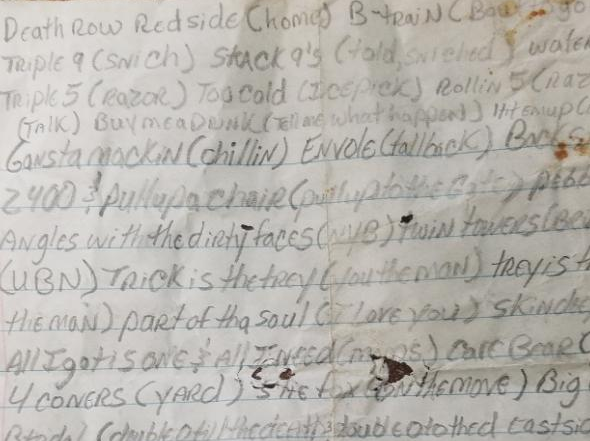 It was found in a prison. Can a reader say more about it? 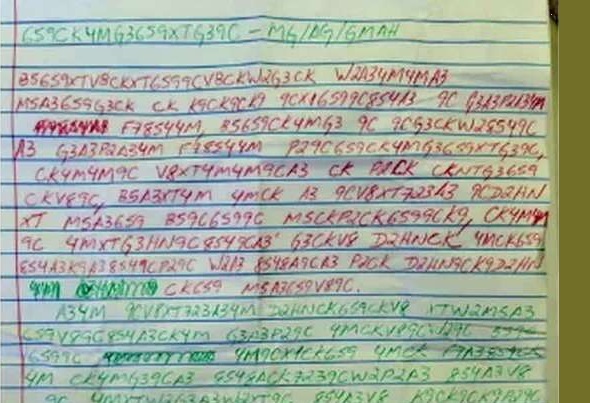 A cipher message from a prison inmate: How did the encryption work? In 1934, an inmate of the Ohio State Penitentiary tried to hand an encrypted message to a visiting woman. 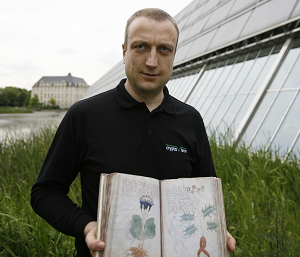 A warden intercepted the message, a codebreaker in Washington could decipher it. 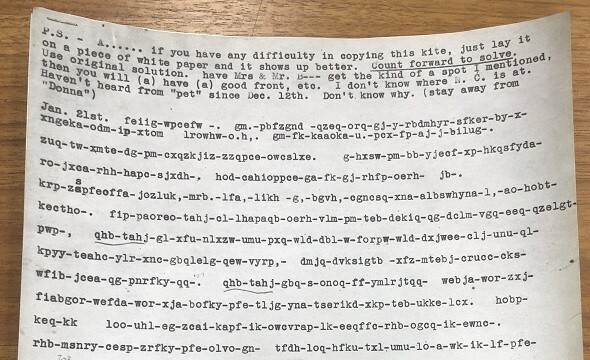 Can a reader figure out what kind of cipher was used?